Fair Debt Collection Practices Act – Federal laws protecting all American citizens from unlawful debt collection practices. Fair Credit Reporting Act – Federal laws protecting one’s credit from false reporting or illegal use from others. Tennessee Consumer Protection Act – Tennessee laws protecting consumers. Collection Services Act – Tennessee laws protecting citizens from unlawful collection activities. 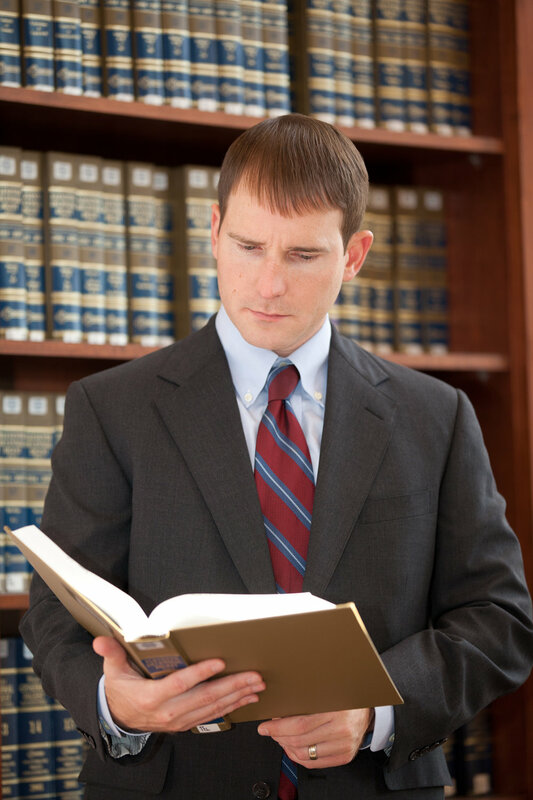 You have the right to discuss your legal issues with an attorney before going before a judge. Stop collection calls – You have the right to request a debt collector to “cease and desist” collection calls, especially at your place of employment. Negotiate favorable settlements – We have helped many clients save thousands of dollars. Debtors prisons, such as those in New York City in colonial times, were outlawed over one hundred years ago. US citizens can no longer be prosecuted criminally for owing most types of debts. You are not alone. Debt collection has been around for thousands of years and most debt collection cases have been addressed by the courts. Congress created the Fair Debt Collection Practices Act and the Fair Credit Reporting Act in the 1970s to address America’s growing concern for harassing debt collection and debt reporting methods. For more information please visit www.naca.net. informative purposes only. If you want to know more about your rights, contact an attorney experienced in these matters to fully explain your options.